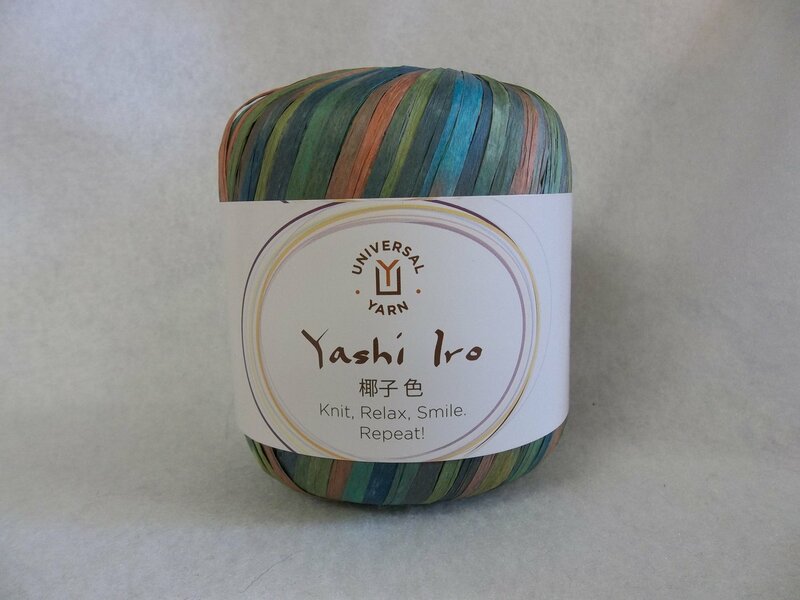 Yashi is Japanese for "palm tree: where this raffia fiber comes from. 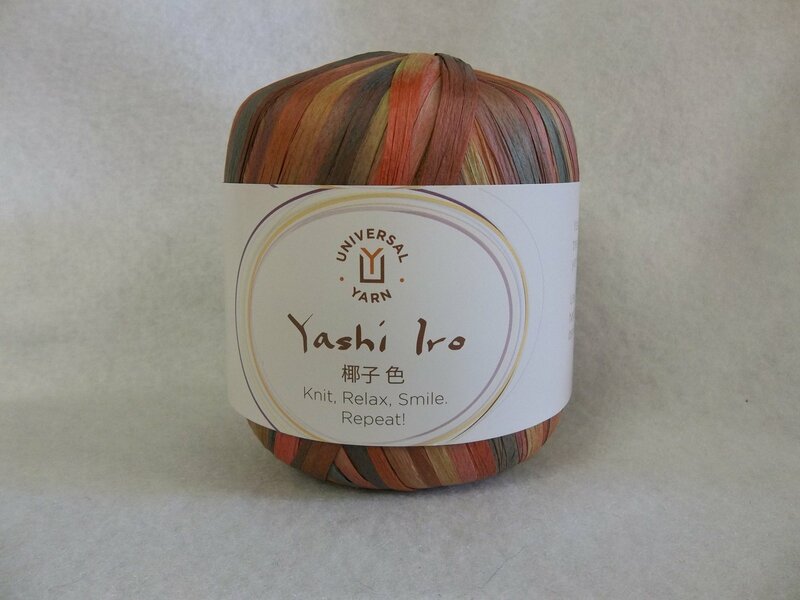 Use Yashi to knit or crochet hats, handbags, home decor items and more! 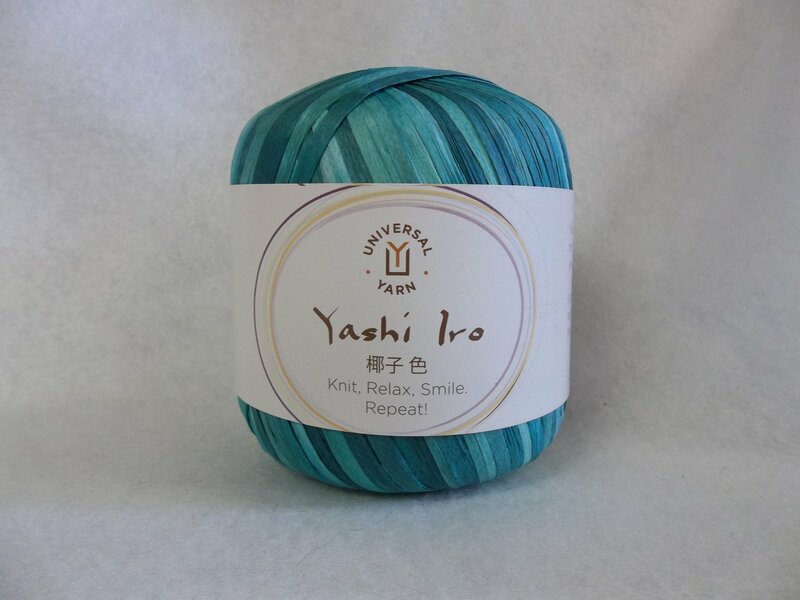 A 30 gram skein contains 124 yards/113 meters. Knit on a US 9, it knits to approximately 15 sts. and 10 rows for 4. Recommended hook size is a US H-8. Hand wash and dry flat.